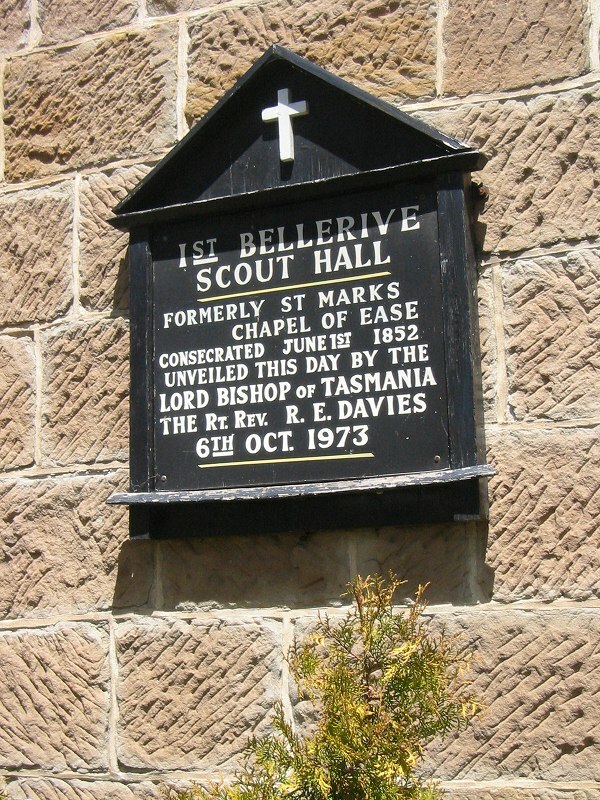 Now home of 1st Bellerive Scouts. 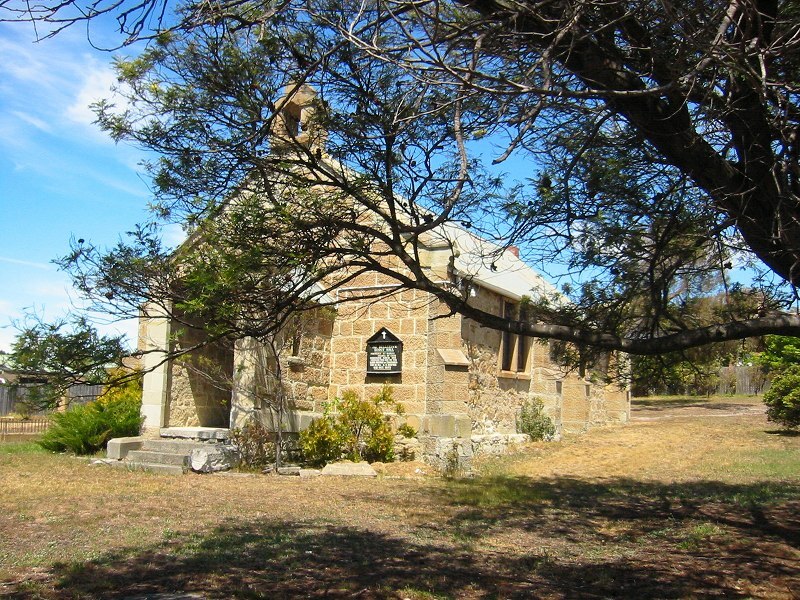 A history of the site here. Headstones are around the building.